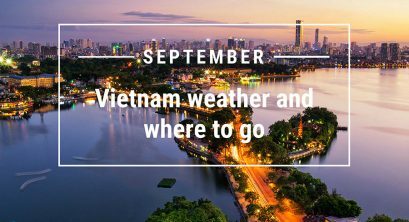 The best time to visit Hanoi is the autumn, from August to October. 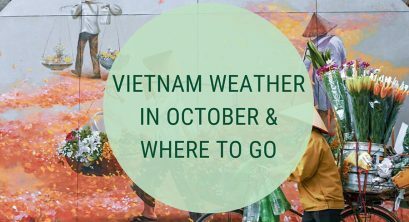 Ideally, you should go to Hanoi in September or October because, at that time, the rainy season in Hanoi often ends and. the air is really cool. 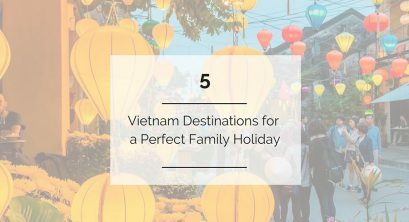 All the above weather factors create the best conditions for visitors to discover Hanoi. 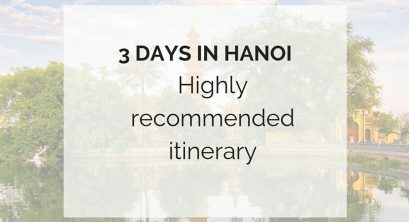 Arriving in Hanoi at this time, besides visiting the famous tourist attractions, visitors can also enjoy many delicious specialties in Hanoi. 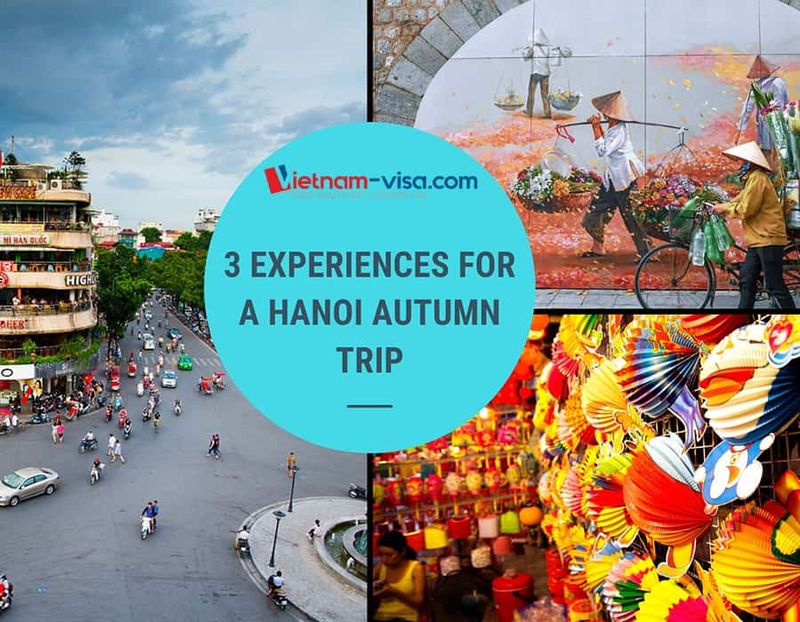 Let’s find out 3 things you should not miss on a trip to Hanoi in Autumn. In addition. 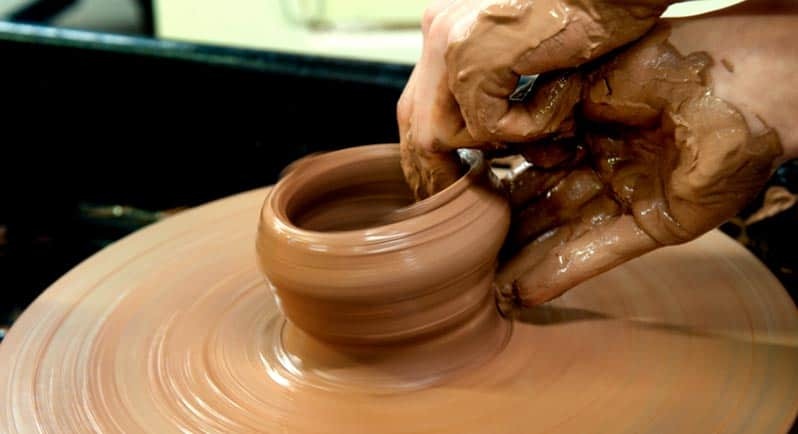 you can visit Ho Chi Minh Museum Conveniently located within the central area of Hanoi, Ho Chi Minh Mausoleum is just one of the fantastic sites in Hanoi. Tran Quoc Pagoda is located to the east of West Lake. 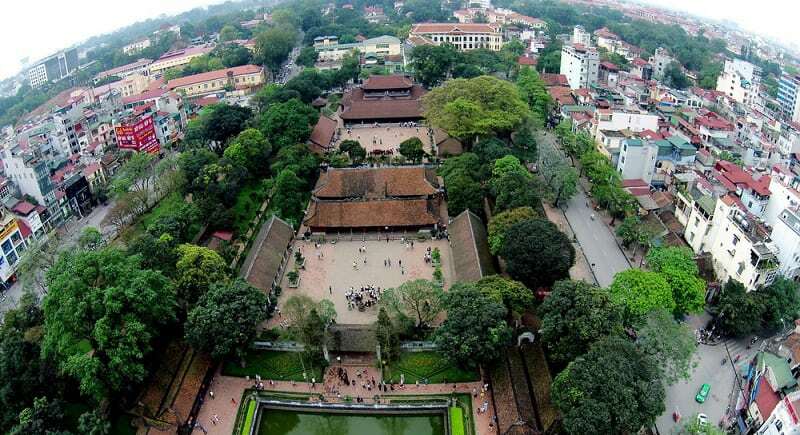 The 1,500-year-old temple is considered the oldest in Hanoi and has recently been listed among the 16 most beautiful temples in the world by the Daily Mail (England). 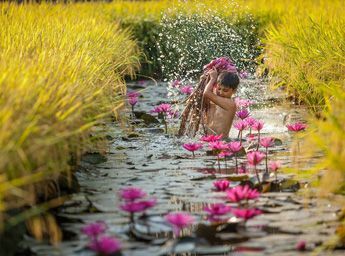 The temple is home to many religious and historical values that attract many Buddhists and tourists to visit. West Lake is located in the North West of inner Hanoi, with an area of about 500ha. The road around the lake is nearly 20km long. 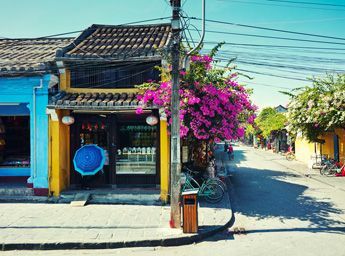 This is the most romantic corner of the multicolored Hanoi painting. 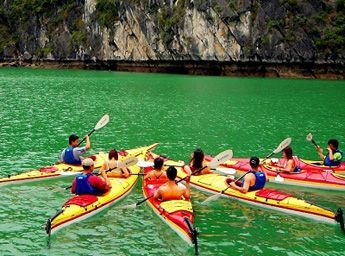 West Lake is not only a fun place in Hanoi that attracts visitors but also contains cultural values. So choose a hotel overlooking West Lake to see the whole lake’s landscape that you cannot miss when you arrive in the capital. 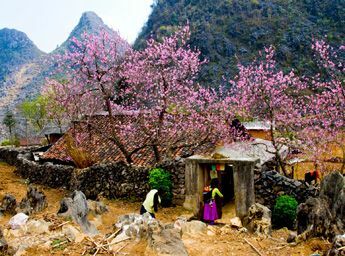 There are more than 20 pagodas and temples in the area. 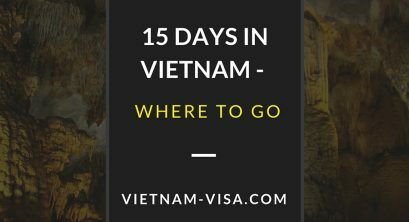 If you intend to apply for a Vietnam visa you can consider 3 options are available here: https://www.vietnam-visa.com/3-ways-available-to-get-a-valid-vietnam-visa/. 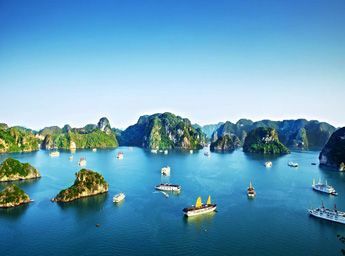 Download Vietnam visa application form in case you do not wish to complete an online application form.